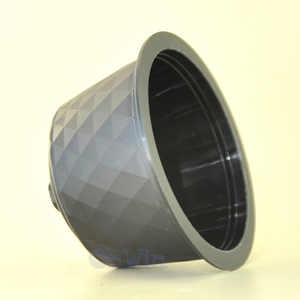 2. sealed coffee capsules : no oxidation, perfect protection against air and light. If you try and use regular coffee in the capsule it will come out weak, and it may cause a failure that no coffee come out. Q: How many times can the capsule be reused9 A: It Was Designed to be used once. 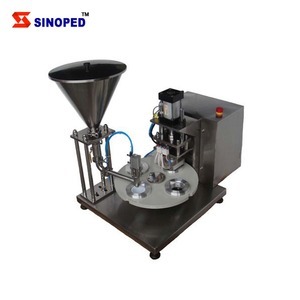 Click to get professional sulutions of nespresso coffee capsule filling machine/coffee capsules production/coffee capsule making machine within 4 HOURS!!! 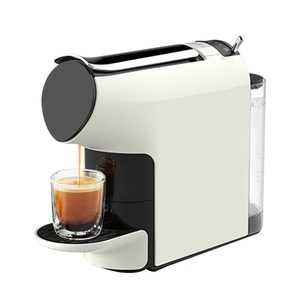 Click to get professional sulutions of nespresso coffee capsule filling machine/coffee capsules production/coffee capsule making machine within 4 HOURS!!! 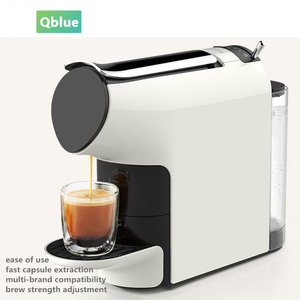 Click to get professional sulutions of nespresso coffee capsule filling machine/coffee capsules production/coffee capsule making machine within 4 HOURS!!! Food Safe Our Capsules are made of Polypropylene, food safe plastic, BPA Free, and the aluminium lids are suitable for contact with food. Q: What is Capsule made out of9 A: Capsules are made of Polypropylene, food safe plastic, BPA Free, and the aluminium Lids are suitable for contacting with food. If you try and use regular coffee in the capsule it will come out weak, and it may cause a failure that no coffee come out. Guangzhou Jichuang Electronic Technology Co., Ltd.
Q3: When can I get my machine after I paid9 A3: The delivet time is based on the exact machine you confirmed. And You will be able to get free training advice towards our machine in our factory. Q6: How about the spare parts9 A6: After we deal down all the things , we will offer you a spare parts list for your reference. If there is no plug in the bottle, it must not cap until having been detected plug in the bottle. 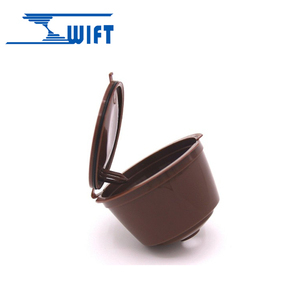 There is no O-ring and seal gasket in the pump, so there is no impurity, and do not pollute the liquid. The mechanical hands of the machine absorb the stopper and cover with vacuum by rotation of the cam. Wenzhou Huale Machinery Co., Ltd.
Alibaba.com offers 3,140 coffee capsules production products. About 19% of these are filling machines, 2% are empty capsules, and 2% are coffee & tea tools. A wide variety of coffee capsules production options are available to you, such as free samples, paid samples. There are 3,168 coffee capsules production suppliers, mainly located in Asia. The top supplying countries are China (Mainland), United States, and Vietnam, which supply 96%, 1%, and 1% of coffee capsules production respectively. Coffee capsules production products are most popular in North America, Western Europe, and Domestic Market. You can ensure product safety by selecting from certified suppliers, including 667 with Other, 357 with ISO9001, and 275 with BSCI certification.